The Daily News in Bowling Green reports that Rene Boucher's attorney filed paperwork Monday with the Kentucky Court of Appeals. 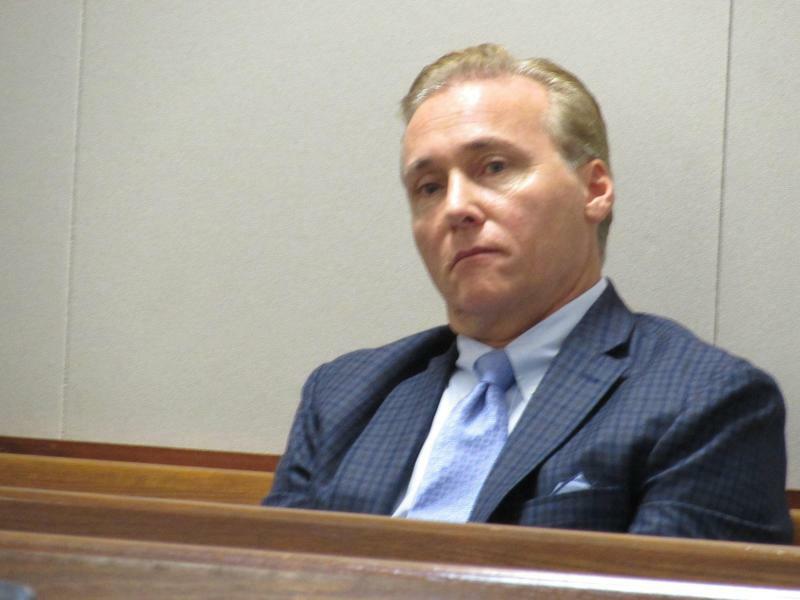 Special Judge Tyler Gill issued a temporary injunction last month against Boucher, who served 30 days on a federal charge of assaulting a congressman after Paul was tackled outside his house last fall. 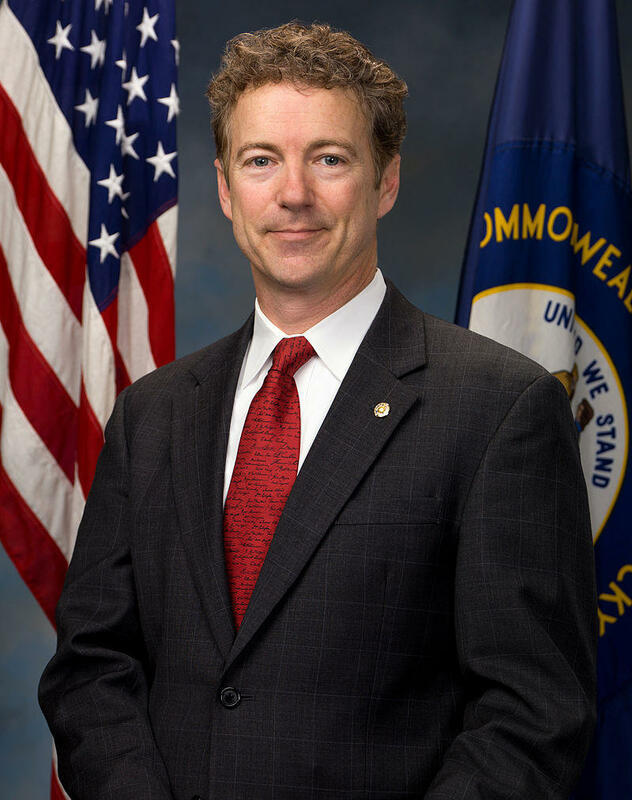 Paul sued Boucher in state court for damages related to the assault. Boucher has filed a counterclaim alleging yard waste by Paul constituted a private nuisance. 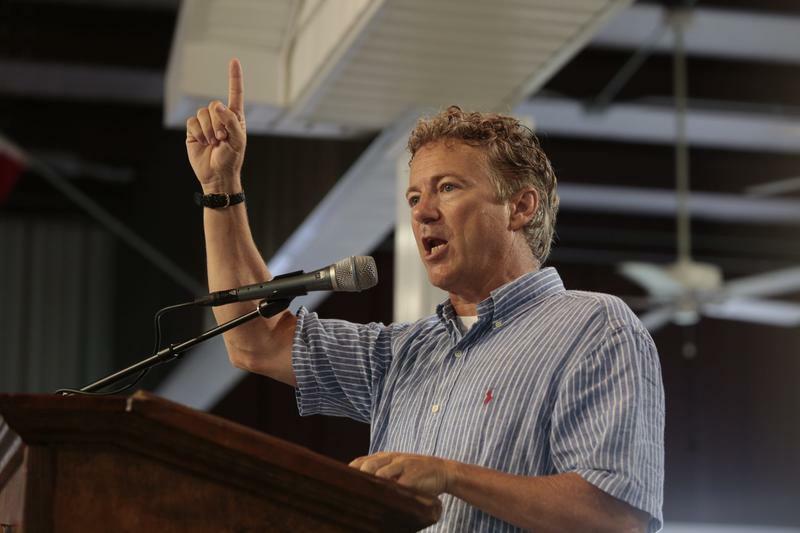 Boucher's attorney argued against the injunction, saying his client has complied with a separate order issued in the federal criminal case that forbids contact with Rand Paul.